Our pickup locations do not have refrigeration facilities and you MUST pick up your meals on the designated delivery day during the staffed hours. Please note, depending on the pickup location, all uncollected meals will be disposed off after a 24-48 hour period as the meals will be completely defrosted and unsafe to consume. 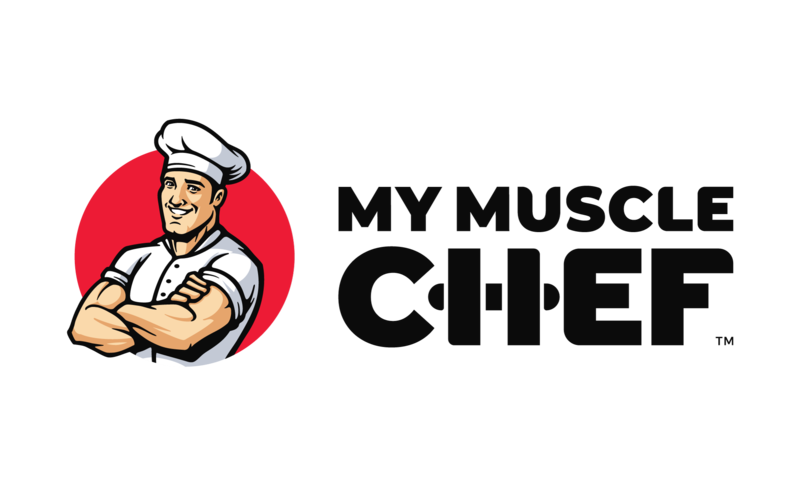 My Muscle Chef will not be held liable for any loss or damage resulting from failure to pick up the meals on the day of delivery.